This family apartment is a two room apartment for a family with two children. 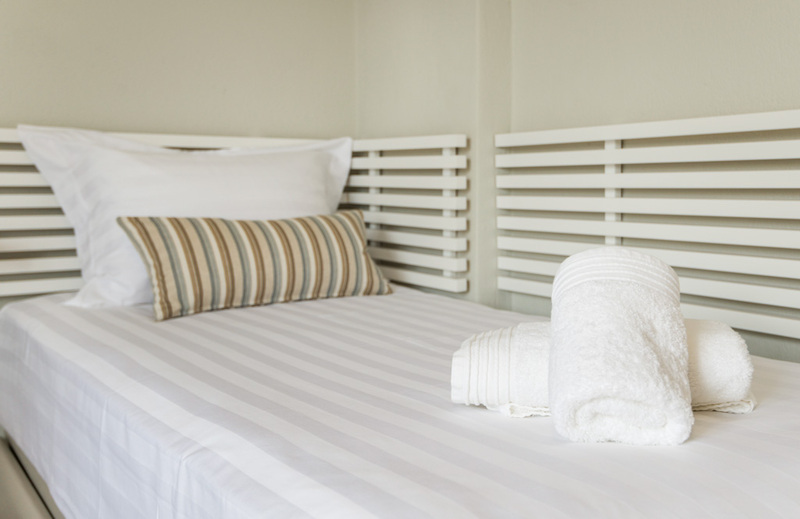 It is equipped with a double bed in a separate room , two single beds and a futon bed in the main room. Tastefully decorated, the room is equipped with a flat screen TV, Air-conditioning, a fully equipped kitchenette and refrigerator. Moreover the room provides a bathroom with shower and access to private balcony with furniture. Towels are included. Cleaning service every three days. 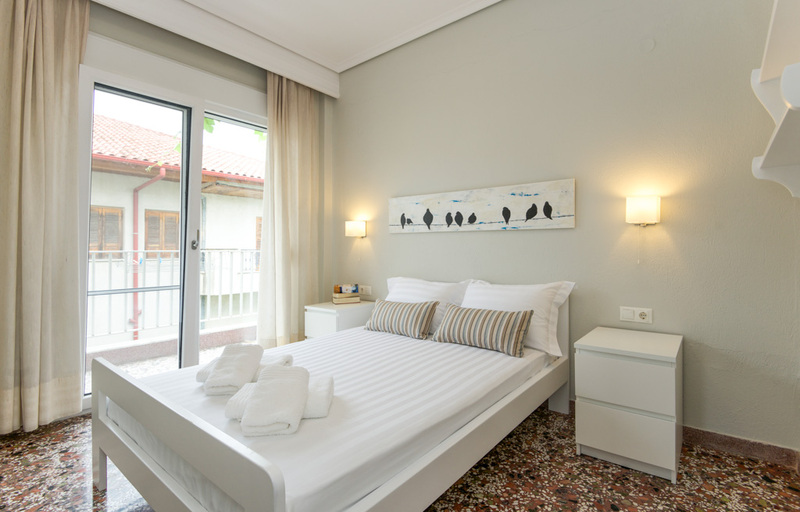 A great choice for your stay in Sonnenhaus!